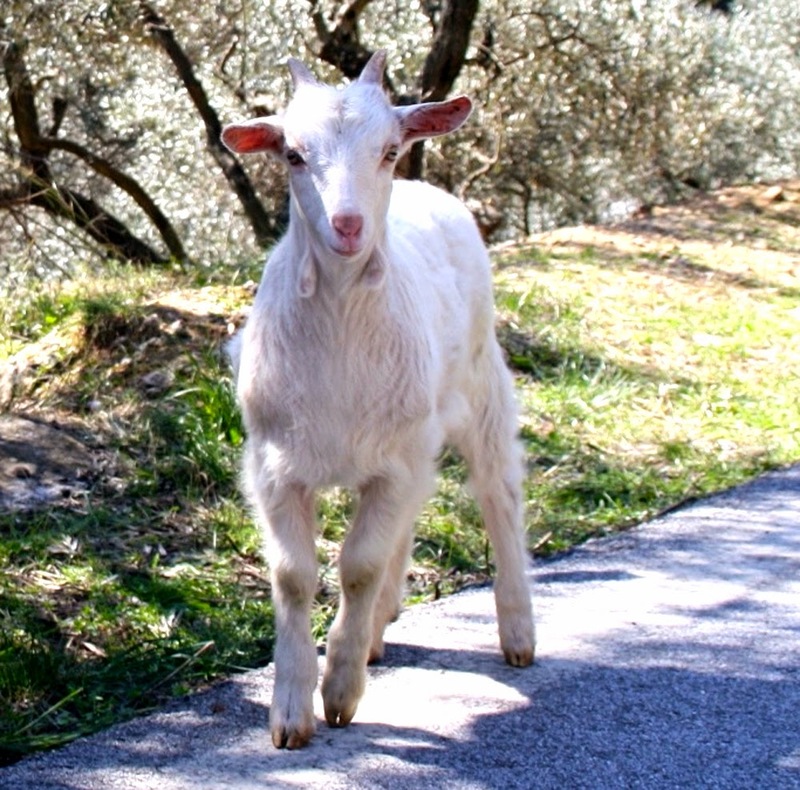 Goats are very important animal to Greece. Goats are producing about 22 percent of the nation's total milk production. Here we are describing about the types of goats live in Greece.